Damn! This Camo Skull Saddle Bag is EXTRA FINE! Get one now! You deserve it babe! 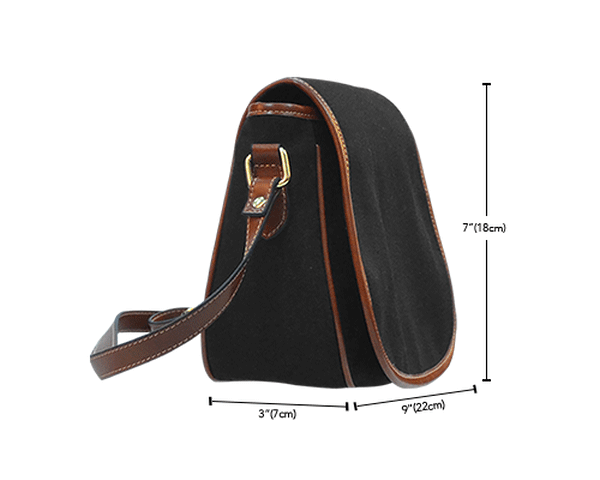 Our Black Canvas Leather Trim Saddle Bag are The Best! Guaranteed!